Bring home a refreshing experience of cool water fragrance with a hint of delicate floral notes. This fragrance brings alive natural freshness of waterfalls into your home. 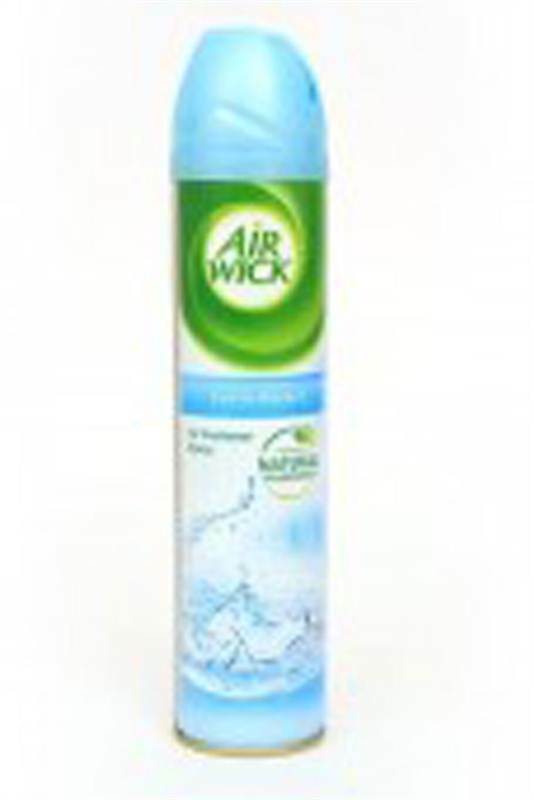 Airwick Air freshener has a dual action formula that not only eliminates un-pleasant odours but also fragrances the air instantly.